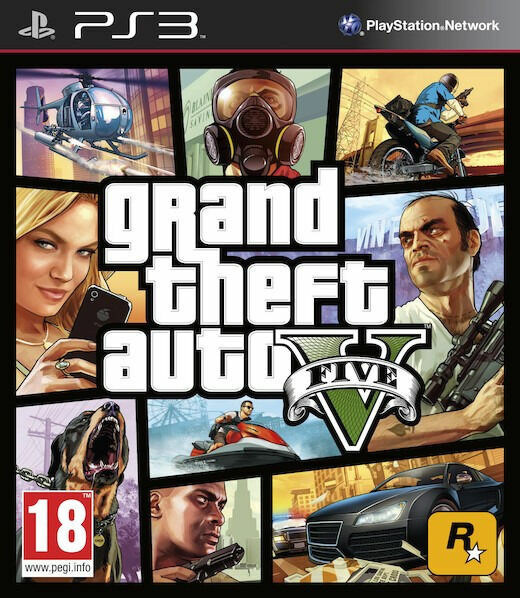 Hi, I’m interested in PS3 Grand Theft Auto V / GTA 5. Please contact me. Thanks! All games in excellent condition! Cash only! Serious buyers only - No chancers! Cape Town (CBD) collection only. Excellent Condition! Cash only! First come first served! Serious buyers only - No chancers/time wasters!No trade. NOTE: price non negotiable. Cape Town(CBD) collection only. Excellent Condition! no scratches. First come first served! Cash only! NOTE: price non negotiable - so please don't ask if negotiable. Serious buyers only - No chancer, no time wasters, no swop. Cape Town(CBD) collection only.